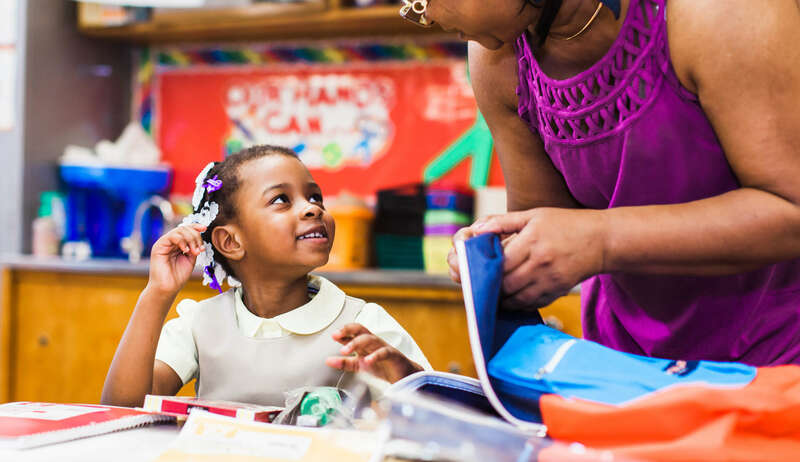 How can the Kids in Need Foundation inspire donors to give by connecting them with educational needs close to them? 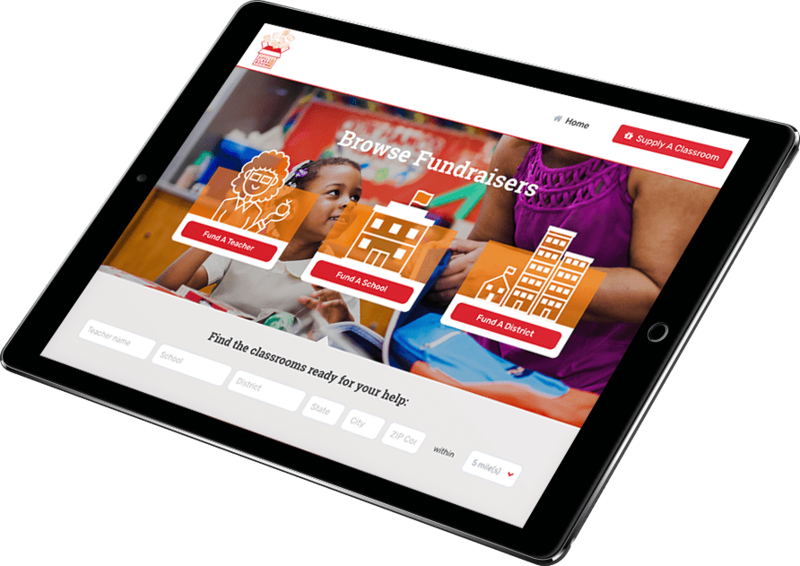 A digital platform where prospective donors can filter opportunities to Supply a Classroom by geographic location, grade(s) served, school district, and more. 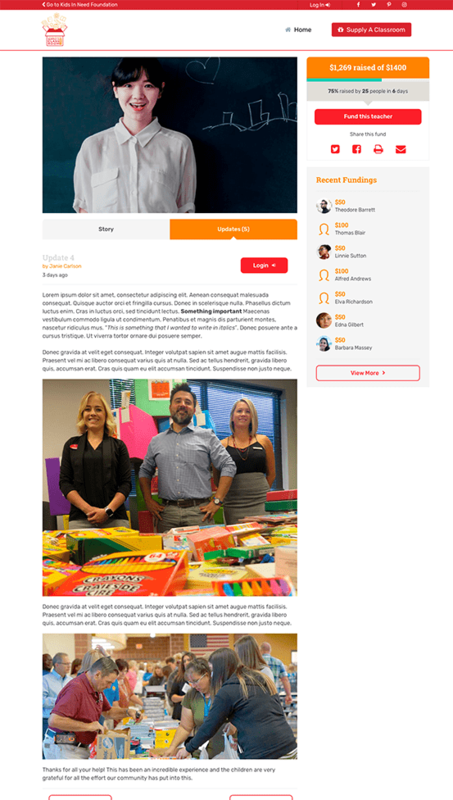 The Kids in Need Foundation needed to be able to connect donors and potential donors to giving opportunities that were relevant to them. 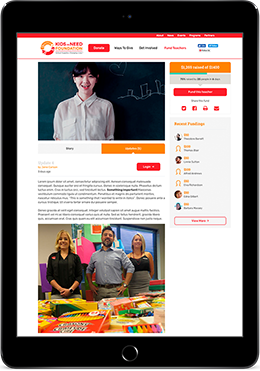 To accomplish this goal, Creative Science worked closely with the Foundation. We listened to their experiences and learned from them about their donors and the communities they serve. 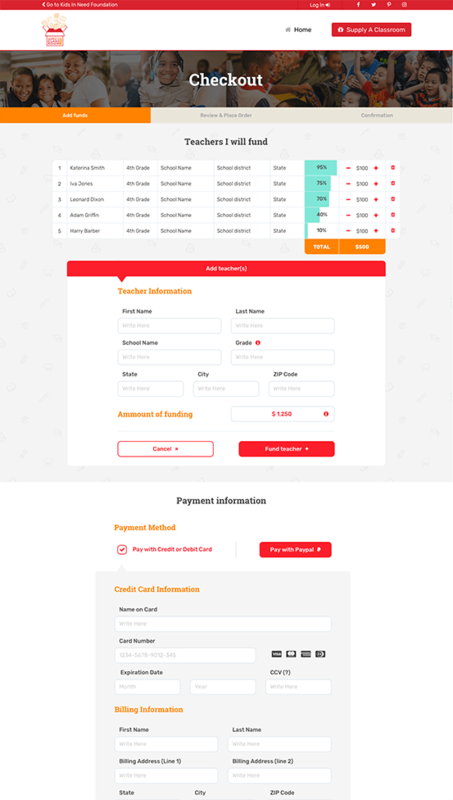 We then got to work crafting a beautiful, eye-catching website that deploys behavioral economics to create meaningful connections between donors and the classrooms that need supplies.